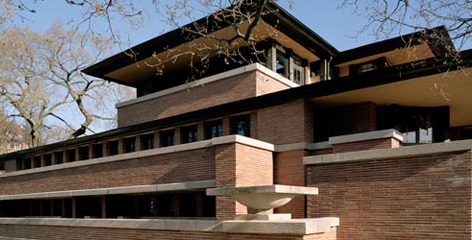 Gunny Harboe, the renowned head of Harboe Architects, gave an inside view of the processes used in the restoration of two of Frank Lloyd Wright’s gems: the recently completed Unity Temple in Oak Park and the soon-to-begin Robie House in Chicago. He focused on the interiors of these early masterworks of Wright’s Prairie School period. Harboe discussed how, through a detailed and disciplined process of forensic investigation and the development of full-scale mockups, the subtle beauty of these spaces is being brought to life once again. Co-sponsored with The Riverside Public Library.